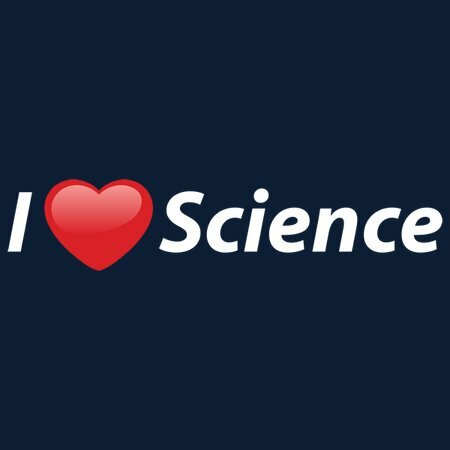 Can’t decide on just one branch of science because you love them all so much? Maybe you teach generalized science at school. Or perhaps your specific scientific pursuits branch across multiple disciplines. 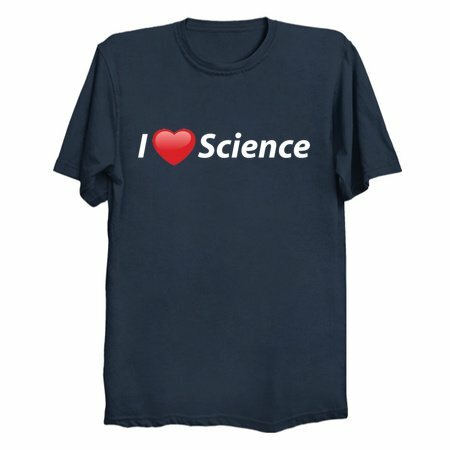 Whatever your interest in the wide world of scientific knowledge, be sure to share it proudly with the rest of the world!